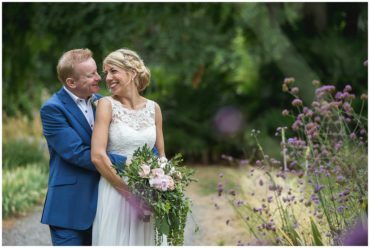 When Victoria and Alasdair asked me to be their Provence wedding photographer I was so excited. I adore France, especially Provence and the idea of doing what I love in such an incredible place was really amazing. I’ve shot weddings all over the world but France is dear to my heart. I got married in France. I only ever holiday in France and I escape there at any given opportunity! It also helped that Victoria and Alasdair are such lovely people. From the moment I met them, I knew it was going to be an incredible event. All their friends and family made me feel so welcome. It’s really hard to put into words all that I felt about the day. Capturing this beautiful wedding in such a wonderful place and being part of it was a real honour. I laughed, cried and shot lots and lots of pictures. The team that surrounded the event were pretty amazing too! 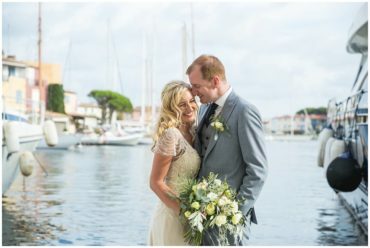 Stephanie Fayolle from the incredible Weddings of Excellence in Provence put everything together seamlessly. Her good humour, organisation and patience made everything a breeze. Thank you Stephanie! There is so much to share, I’ve spit the wedding over a few sections, I started shooting at 1pm and finished at 4am and I would not have missed a moment of it. This part of the event features some details, getting ready and the beautiful outdoor ceremony. More to follow! Not a cloud in the sky, perfect. The stunning grounds of Le clos saint Estève. The temperature was around 34 degrees. Pretty parasols and fans were handed out to the guests. The caterers get ready. Did I mention the food was amazing? 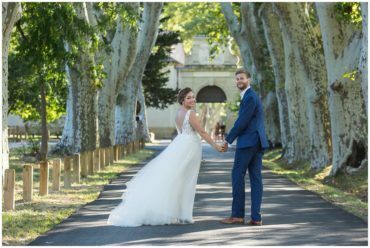 Thank you – to the Provence wedding caterers. The guys all looked very cool. I like to shoot groups in a stylish more editorial way. Chinos by Jason Bevan head tailor at Clements & Church Just right for a wedding in the south of France. The lemonade station was a welcome sight for the guests upon arrival.